The first 52 shows in the series are FREE TO STATIONS for a limited time so you can try them out with your audience. Artful sets, brief and informed commentary. Music intensive. Perfect as a regular show in your lineup. Perfect as a last minute replacement for a music host who can't make his/her shift. Two hours loaded to PRX every Wednesday morning. 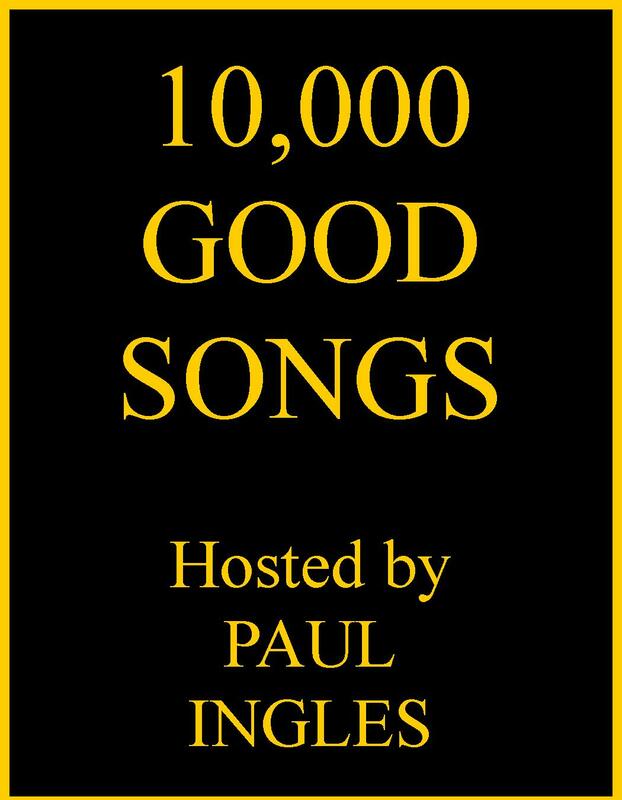 10,000 GOOD SONGS - #102 "Greats, Live"